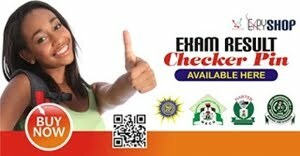 The Joint Admissions and Matriculation Board, JAMB, has announced the extension of registration for 2018 UTME till February 11, 2018. The spokesperson of the board, Fabian Benjamin, disclosed this in a press statement on Tuesday evening. The board had said in December that the sale of form and registration for all candidates including those from foreign countries will hold from December 6, 2017 to February 6, 2018. The agency, however, said such extensions in future may involve some penalty. “Candidates are therefore strongly advised to take advantage of the extension to register as request for further extension would not be entertained,” the spokesperson said. The board, however, said registration for direct entry candidates continues. The board had also proposed March 9 to 17 as the date for the examination. 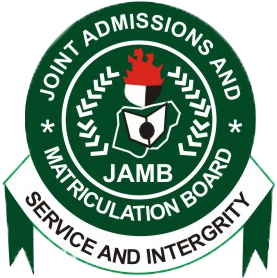 The Joint Admissions and Matriculation Board, JAMB, is a Nigerian entrance examination board for tertiary institutions. The board is charged with the responsibility to administer similar examinations for applicants to Nigerian public and private universities, monotechnics, polytechnics and colleges of education. 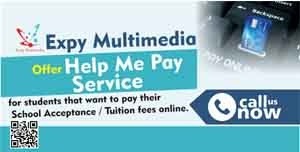 All of these candidates must have obtained the West Africa School Certificate, now West Africa Examinations Council, WAEC, or its equivalent, National Examination Council, NECO.